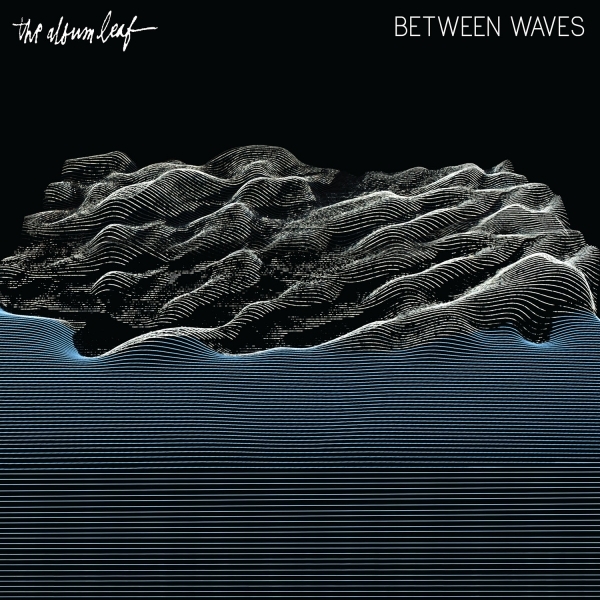 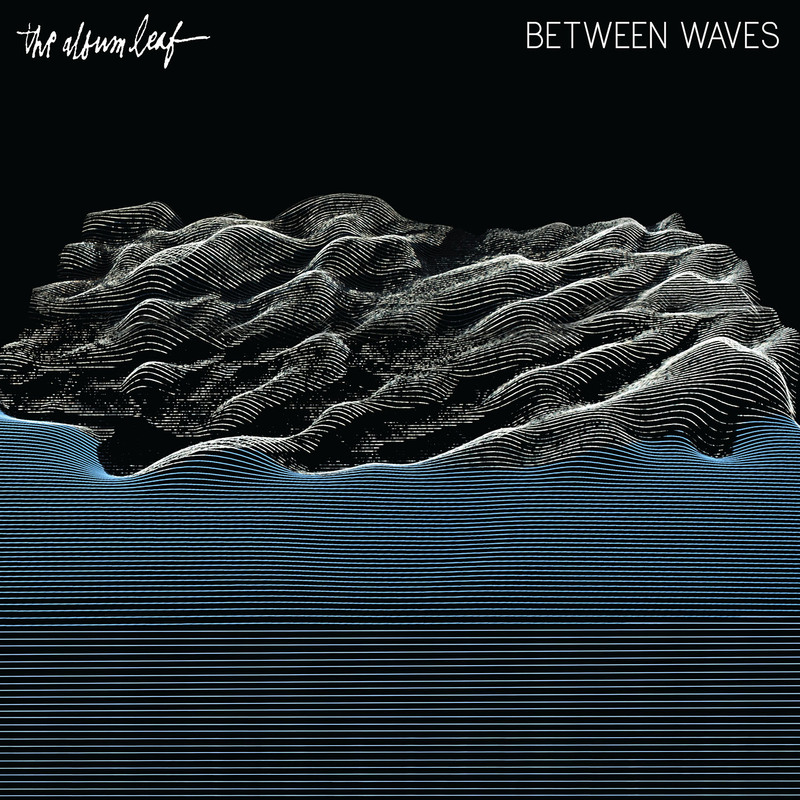 The Album Leaf Between Waves 12"
Nearly twenty years into a career that has seen Jimmy LaValle exercising his creativity across the realms of film scoring, sound collage, and electronic / rock music, via instrumental and vocal-driven compositions alike, LaValle and THE ALBUM LEAF are poised to deliver yet another sonic triumph with 2016’s Between Waves. 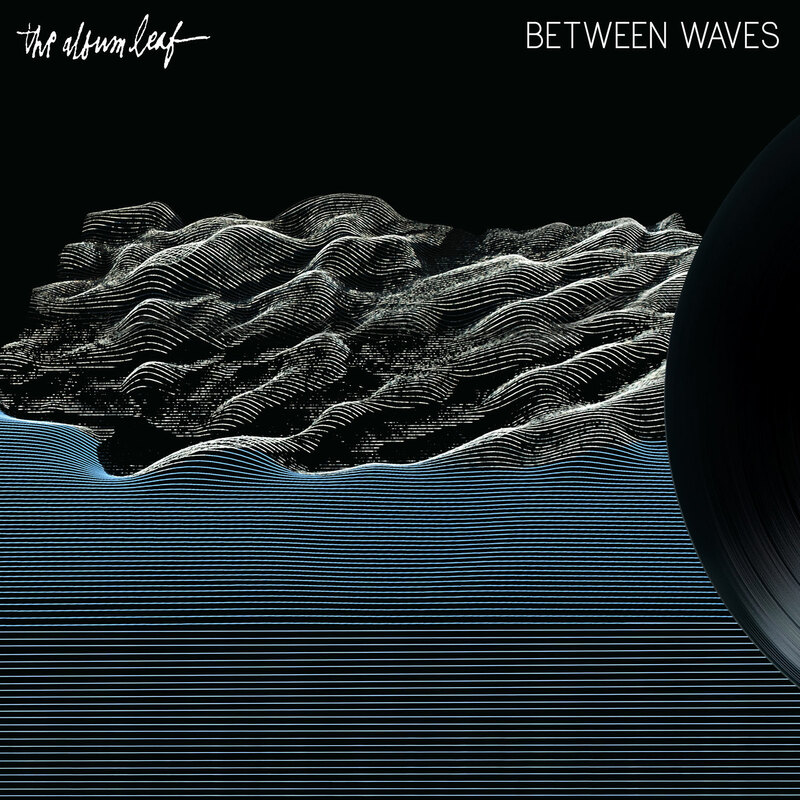 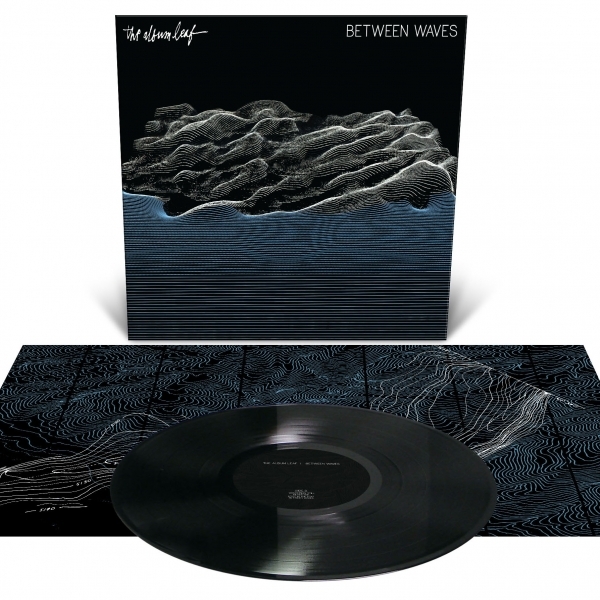 Born out of a thorough reinvention of LaValle's creative process and approach, Between Waves is THE ALBUM LEAF's first proper full-length record in over six years and the first to be recorded and produced as a complete band, and was written with greater emphasis on the group dynamic. 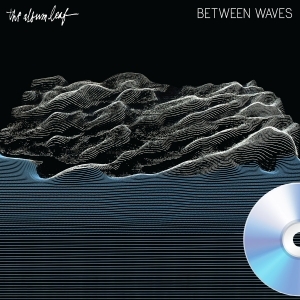 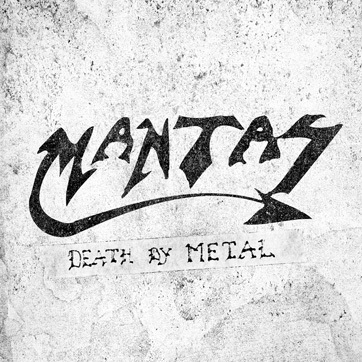 The album displays multifaceted, meticulous sound design, a keen ear for balancing disparate influences, and the strongest senses of dynamics, rhythm, and composition THE ALBUM LEAF has displayed to date. From the moody evolution of "Glimmering Lights" to the wistful trip-hop stylings of "New Soul" and beyond, Between Waves is a gorgeous collection of euphoric melodies and emotionally charged, multi-instrumental driven soundscapes from the longstanding innovators. 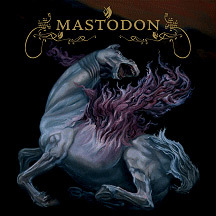 This is intelligent, beautifully composed music at its most inventive, most confident, and most impressive.